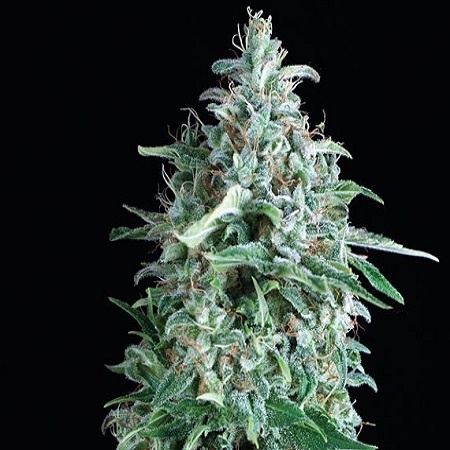 Anubis benefits from Wembley´s sweetness and chronic yield potential. 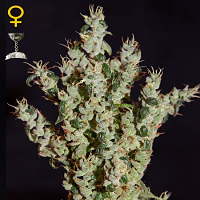 Anubis Feminized Cannabis Seeds by Pyramid Seeds: Anubis benefits from Wembley´s sweetness and chronic yield potential. A plant that is mainly an Indica, medium sized, with compact appearance, which grows in width, rather than in height. This is a large strain with heavy buds covered by a lot of THC. It has a sweet aroma and a grapefruit flavour. It produces a relaxing effect without getting one extremely floaty, because of its wise compensation between THC, CBD and CBN.